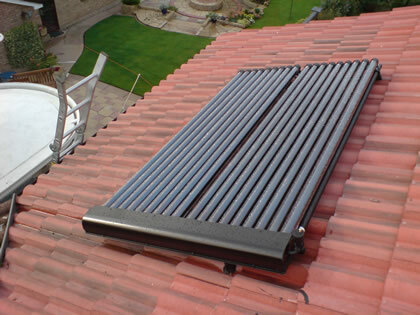 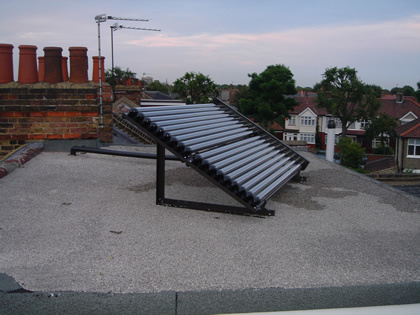 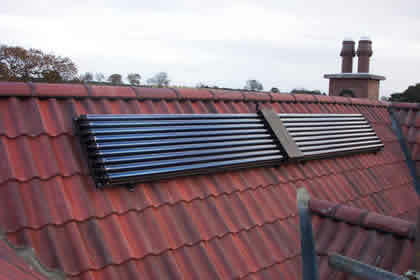 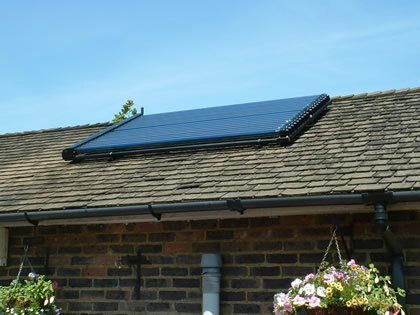 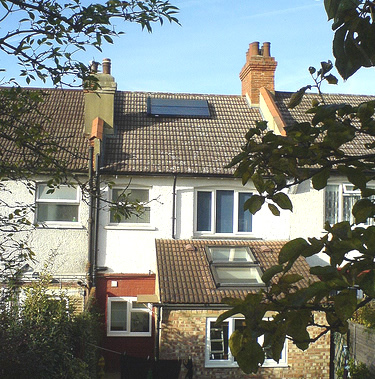 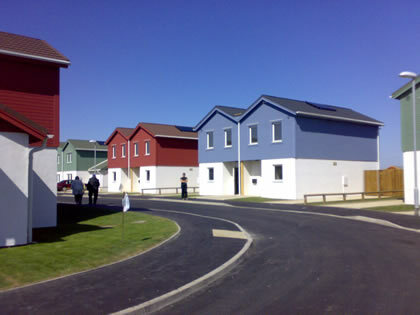 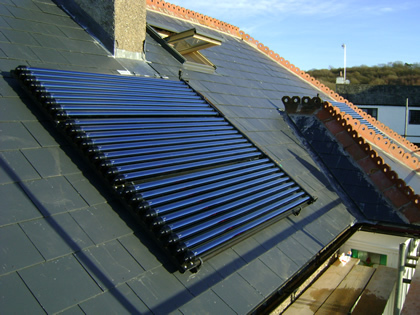 Using solar heating for holiday lets is an ideal use of the technology as the main period of residence fits in with the best sun! 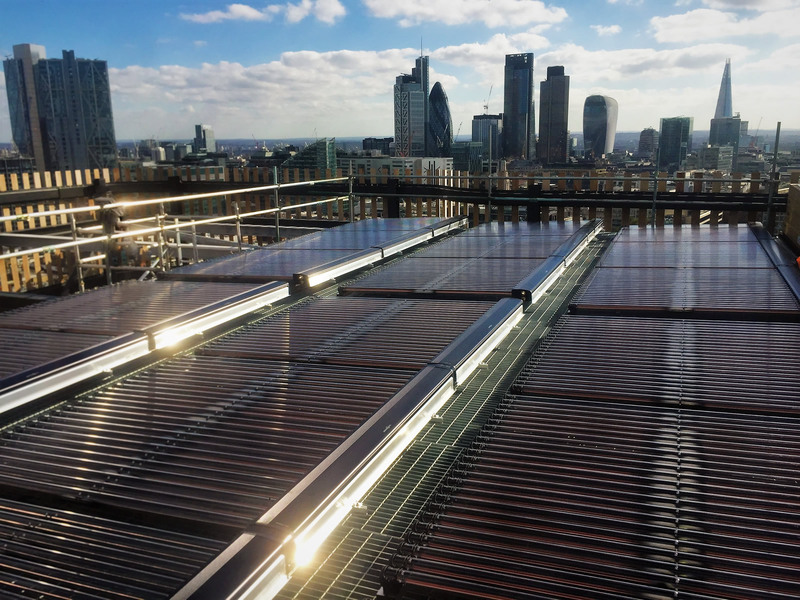 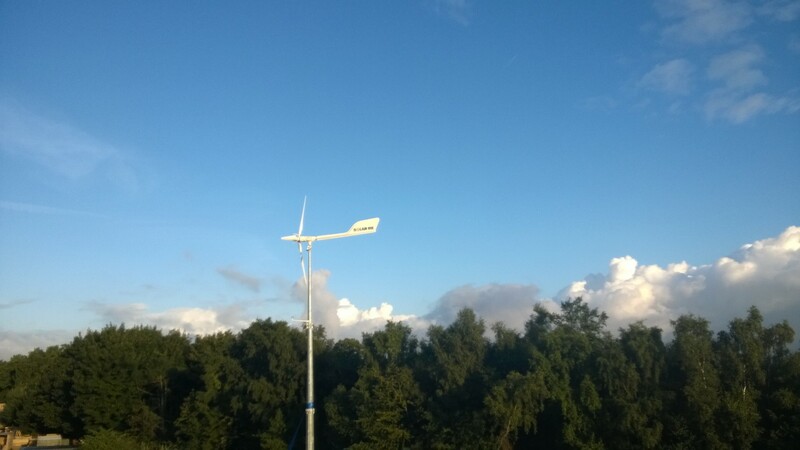 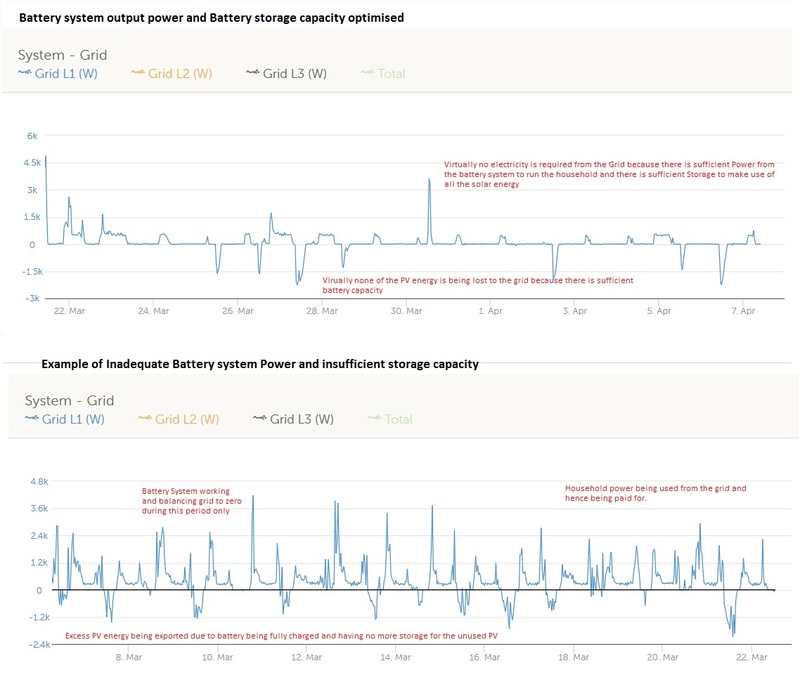 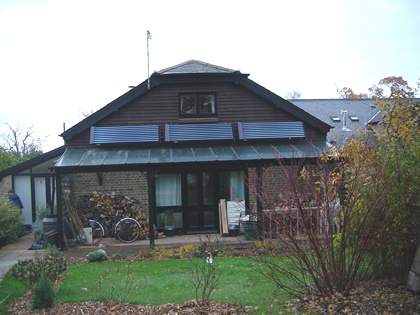 During the winter months when there is minimal solar energy the building is either little used or left empty. 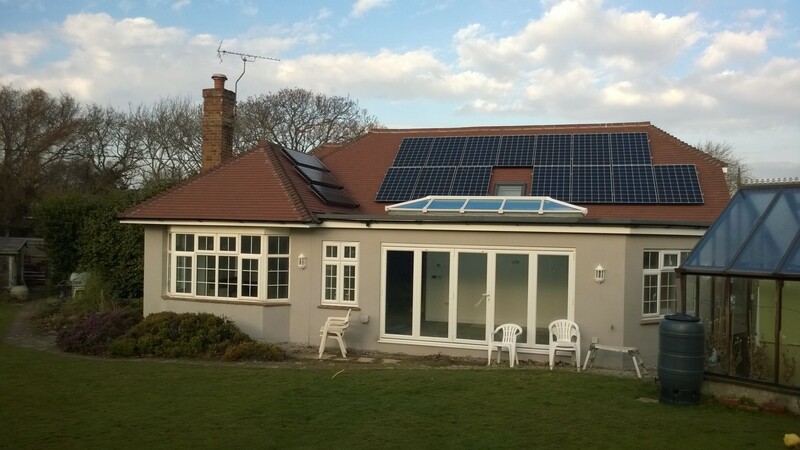 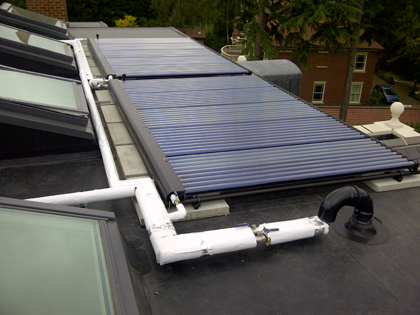 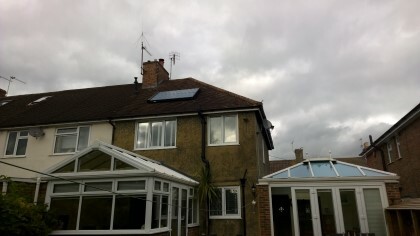 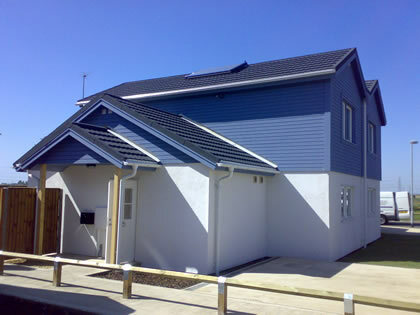 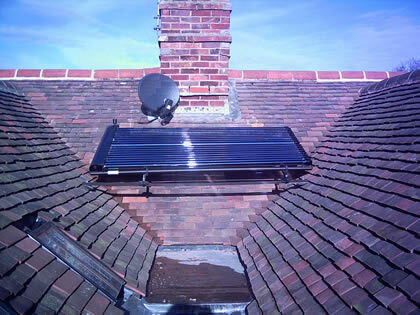 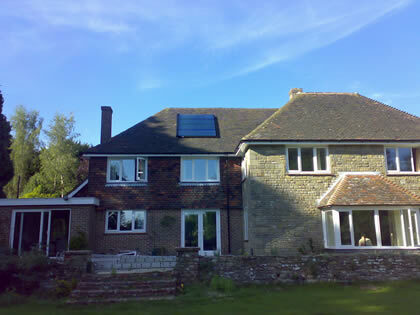 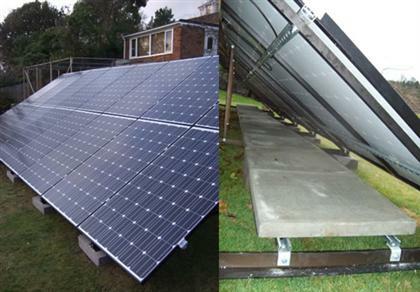 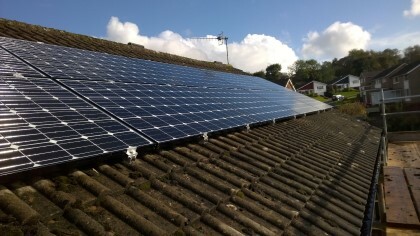 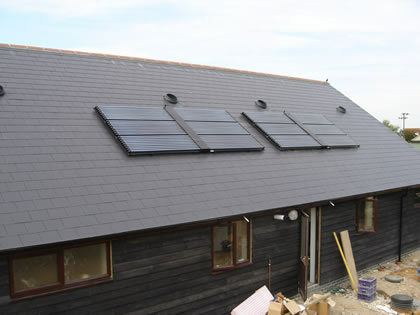 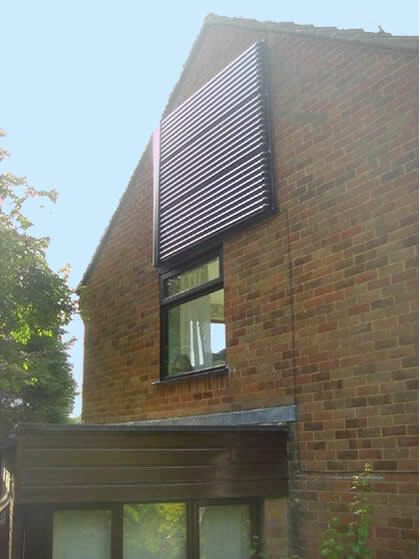 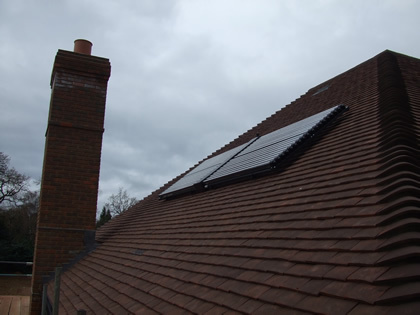 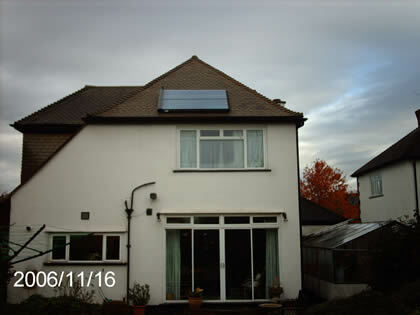 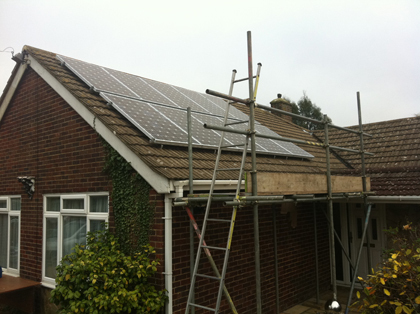 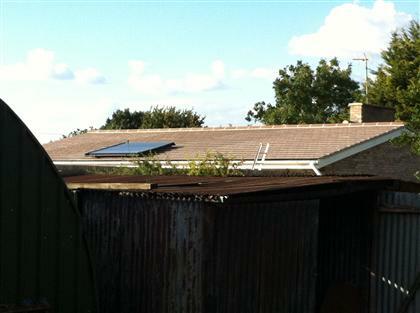 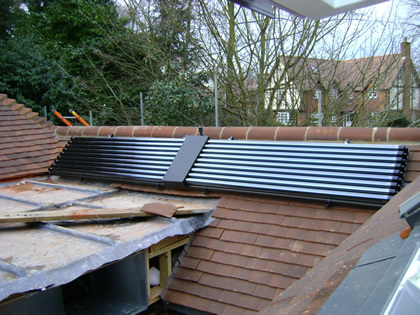 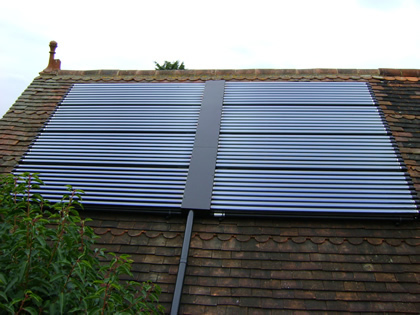 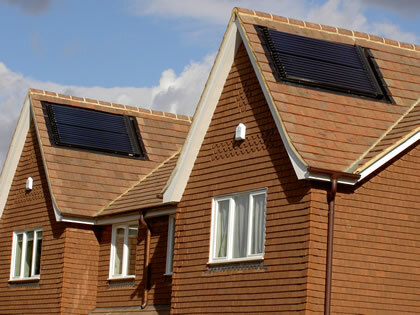 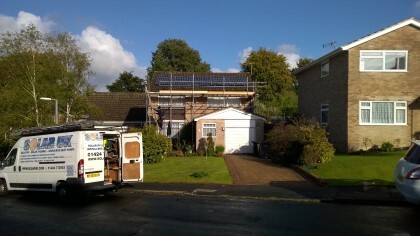 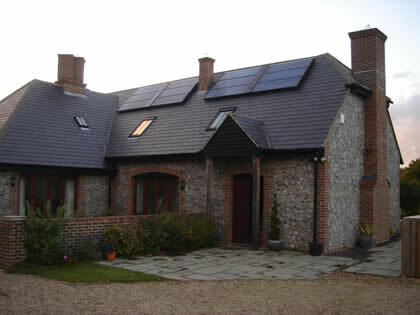 This installation in east sussex was completed by highly qualified SolarUK installers. 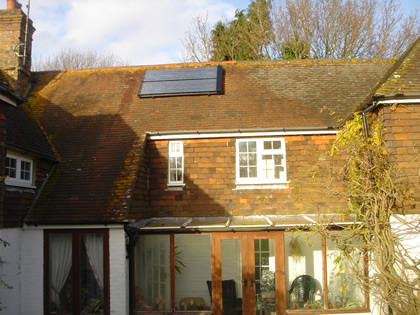 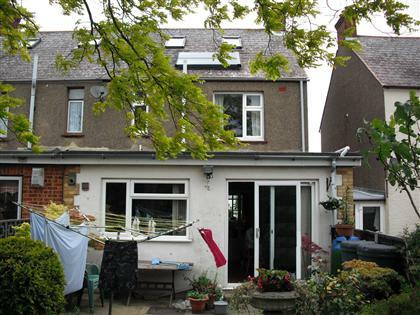 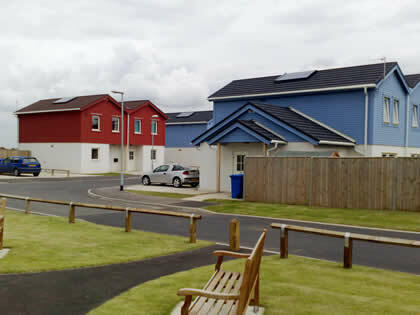 This system would qualify for green deal funding.